Days of wine and roses. 11-5-07. 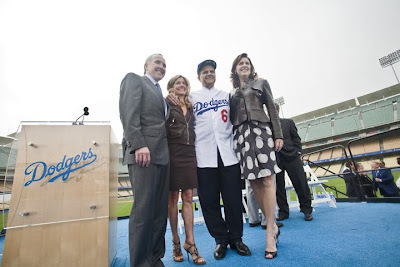 Frank and Jamie McCourt with Joe and Ali Torre at Dodger Stadium.